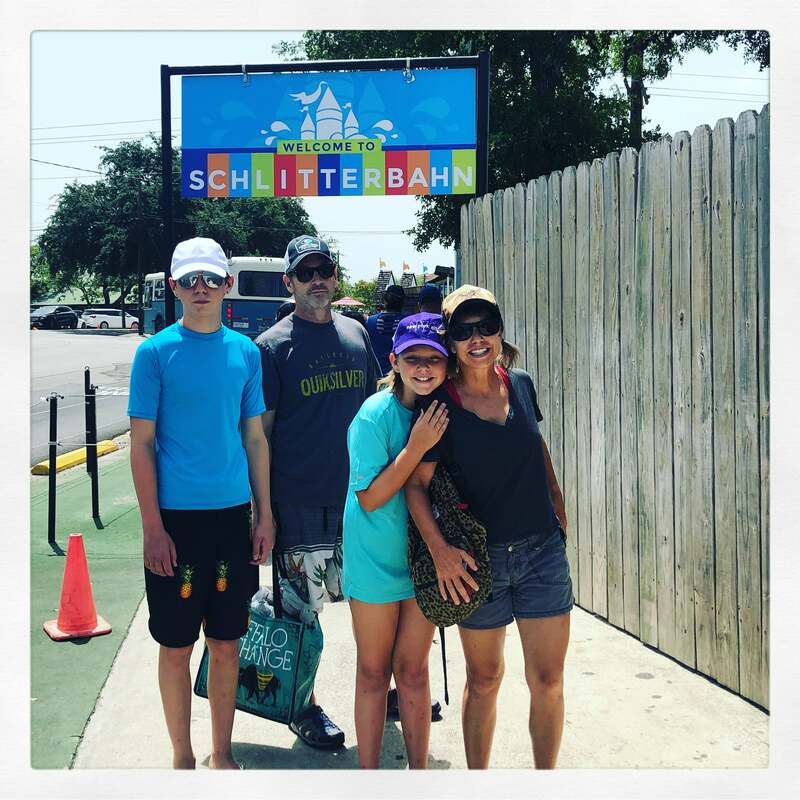 Miles Underwater – Day twelve – Schlitterbahn – July 15th - Colette Freedman is a top Hollywood Script Doctor who has also ghost written several novels. While our producers worked their Tuchuses off scouting locations & prepping for the second 1/2 of our shoot, our cast went to Schlitterban – Texas’s biggest waterpark. We have two days off in our fifteen days of filming. Today was our second day off. And our young stars… who have also been working their Tuchuses off carrying our film, played. They played like the fourteen-year-old and the ten-year-old children they are. They screamed down water rollercoasters. 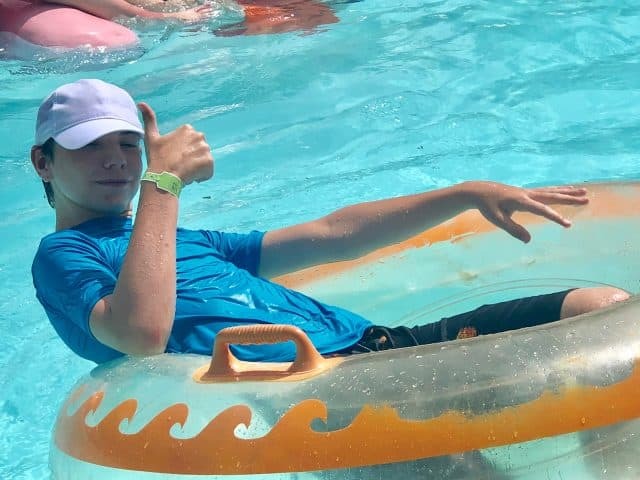 They played in the lazy river. They rode a whitewater river in inner tubes. And they had fun. Necessary. Appropriate. Well earned fun. So did the adults. Exhausting fun; albeit, fun. More importantly than fun… we slathered sunscreen on all day because we couldn’t afford to have a continuity issue in the film. 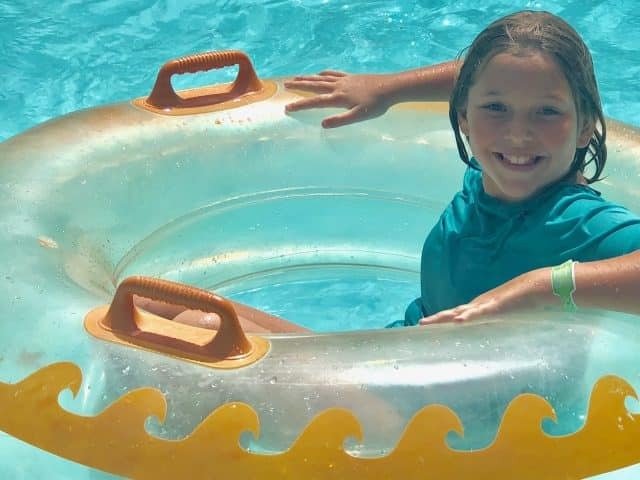 The entire film of Miles Underwater takes place in ONE DAY so the kids…and the adults for that matter, cannot afford a sunburn…or even a tan. It was a great day off. 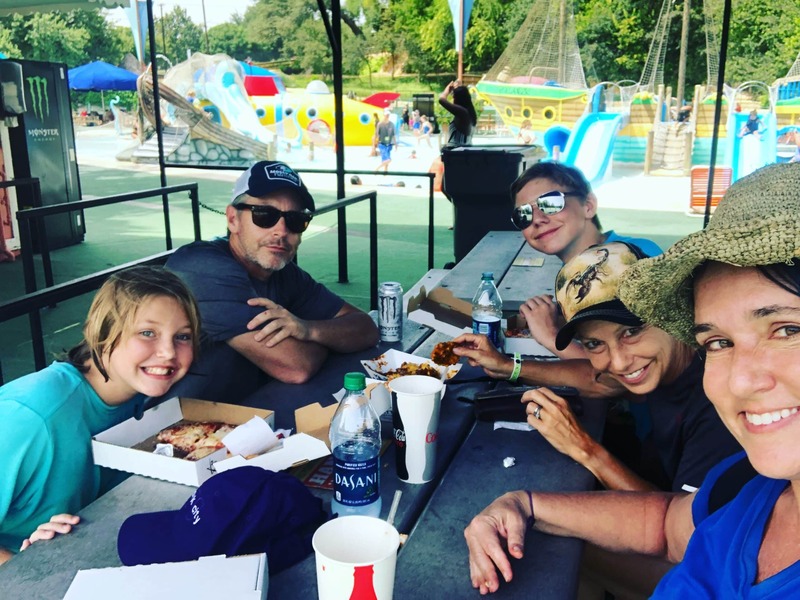 Props to parents Brooke and Doug Purdy who continue to beautifully balance the life scales for their children…helping to make their kids’ work fun and their kids’ fun extraordinary. And we all CAN’T WAIT TO GET BACK TO WORK TOMORROW!